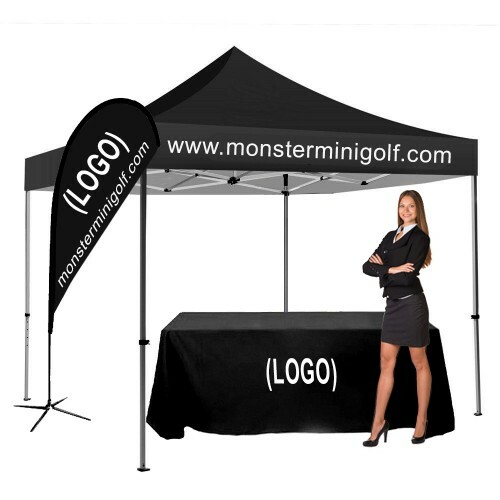 This kit is setup specifivcally for Monster Mini Golf however it is available for purchase to the public. Custom display kits are a great way to let locations and franchises order kits specially selected by the marketing director. Shipping Size: 5" x 5" x 38", Shipping Weight: 11 Lbs.